The list of the top 4 Golfing events on the professional tour. Started in 1934 by amateur champion Bobby Jones, it is always held at the same location, the Augusta National Golf Club. Scheduled for the first week of April, it is the first major golf event of the year, and the first money event on the PGA tour. As it is an invitational event, the field of players is smaller than other major championships. The favourite and most well known Masters tradition is the awarding f the green jacket to the winner, who is required to return it the following year. They do not reuse the jackets; it is stored with prior winner’s jackets. The first ever winner of the tournament in 134 was Horton smith who won a prize of $1,500. Jack Nicklaus has the most wins at the Masters, a total of 6 wins between 1963 and 1986. Gary Player was the first non-American to win the tournament in its history in 1961. 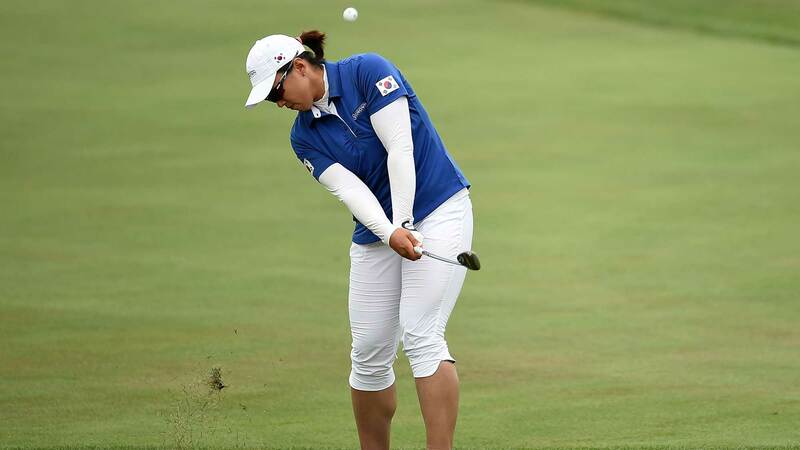 Staged in mid June by thru United States Golf association, this is the second of the four major golfing tournaments held annually and is on the schedule of the PGA and the European Tour. The Open is held on different course to ensure scoring is difficult and the emphasis is on accurate driving. 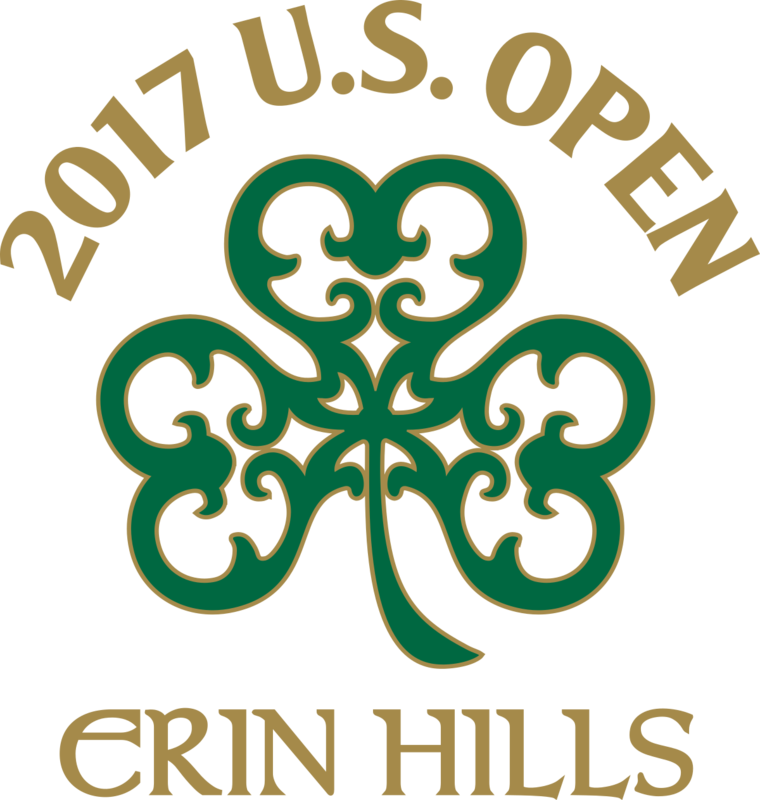 The first ever U.S.
Open was held in 1895, and was won by an Englishman named Horace Rawlins, who walked away with a grand prize of $150. The current purse for the U.s. Open is $12million with the winners cut being $2.16million, the winner of the open has some weighty privileges, like being automatically invited to the other three majors for the next five years. The actual name of the British Open is The Open Championship, and is also referred to as The Open. It is the oldest of the four majors, having started in 1860. It is the only major held out of the United States and played annually in mid July. The inaugural tournament, held in 1860 was restricted to professionals with a total of 8 golfers vying for the title. Winning the first one was Willie Park Sr, with a grand prize of nothing. The first prize purse was introduced in 1863 and was a grand sum of €10 shared amongst the top placers. The purse for 2017, denominated for the first time ever in dollars was 10.25million, which is less than the Masters and the U.S. Open. Held annually by the Professional Golfers Association of America, and is played in mid August. This is the last Major of the golf calendar, with a purse of $10million. Like some of the other Majors, the winner of the PGA gains some privileges, like playing in the other three Majors (and the PGA) for the next five years. Also the winner receives membership to the PGA tour for the next five seasons and the European Tour for the next seven seasons. The first ever PGA Championship was help in 1916, and was won by Jim Barnes. His prize was $500 and a diamond studded gold medal. In 2017 the prize money was $1,890,000 and was won by Justin Thomas. All these Majors have some brilliant action and with the sports betting NZ options, you can really place some great wagers on the outcomes.